The long awaited synchronization app for iPhone and Windows Mobile phones has finally been added to Google’s services list. Google recently announced the release of Google Sync, a free and efficient way to allow both iPhone and Windows Mobile smart device users to synchronize their Google Calendar and Google contacts with their mobile devices. 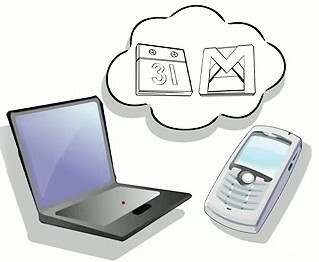 According to Google’s official mobile blog, iPhone and Windows Mobile phone users can synchronize their address book and calendar events to their phone once they have set up Sync on their phone. Google Sync will keep users’ phone up to date in terms of calendar events and contacts. It makes life much easier especially when users change their mobile phones. Users can easily restore the data to the new phone. Besides, users can also make use of this service to back up their contacts and events and reduce the hassle in the event their phone gets lost. Google Sync is currently in its beta. To use Google Sync, users need to ensure their phones support SyncML. Users can visit m.google.com/sync from their iPhone or Windows Mobile handset to download the sync app from Google.